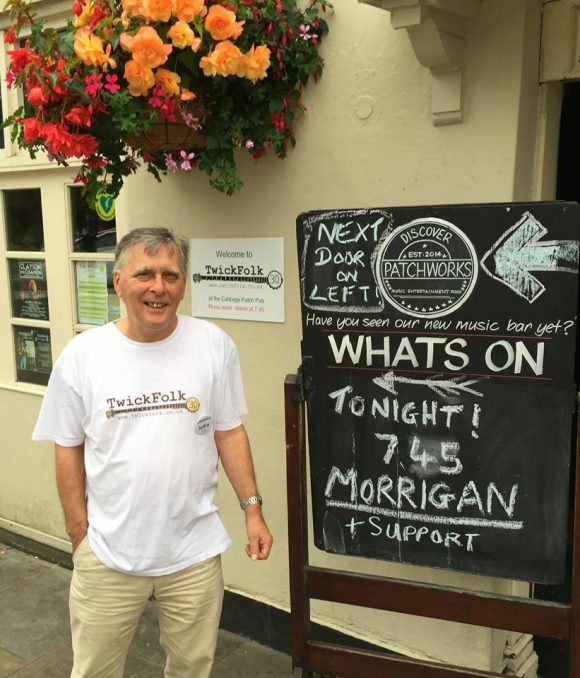 TwickFolk has been presenting live music in south west London since January 1983. 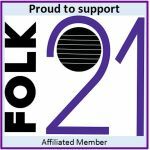 We are now one of the best-known and most highly respected hosts of live acoustic, folk and Americana music in south east England. 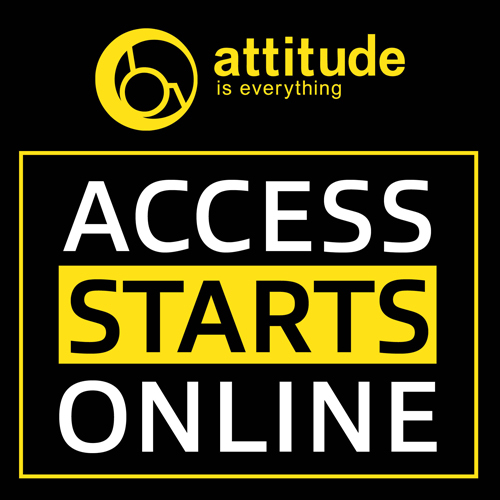 We aim to book the best quality acts across a broad range of genres – traditional and contemporary. Most of our events are on Sunday nights at Patchworks at The Cabbage Patch pub, 67 London Road, Twickenham TW1 3SZ. We are always on the look-out for new people to join our team, either in organising our Sunday events or working behind the scenes. Please get in touch if you would like to help. The TwickFolk Committee and volunteers past and present are sad to report the passing of John Crook on Tuesday 16th May 2017. John was a gentle man who brought calm and good humour to TwickFolk. As well as being TwickFolk’s secretary, he set up the room for gig nights, was chief lighting operative and, when a firm hand was required, he was the nicest bouncer you could ever hope to meet.